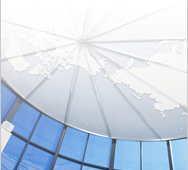 SuperMap stands in a position of self-innovation, combining three major technology systems, and develops a full series of GIS platform products. 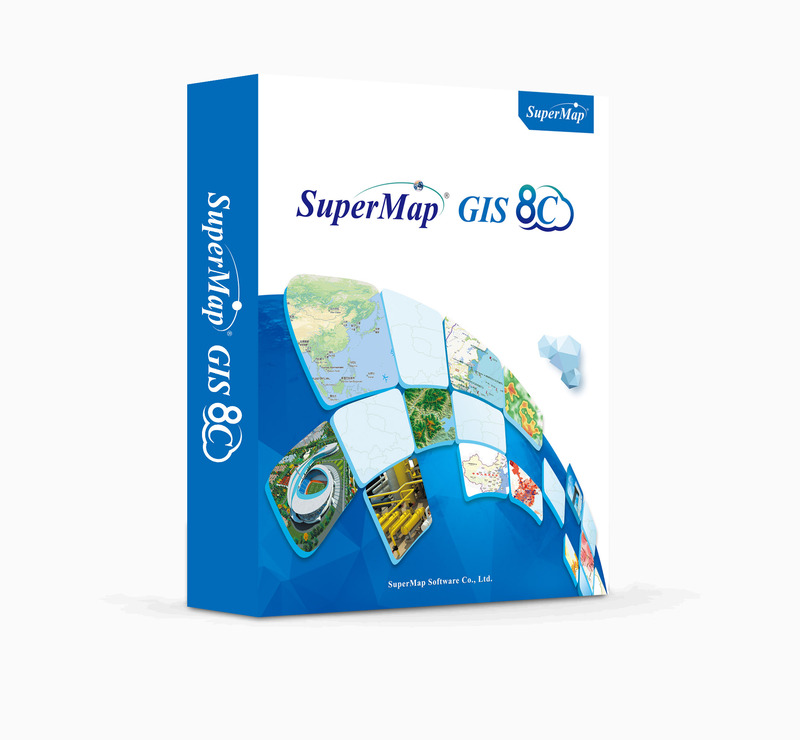 SuperMap GIS 8C includes cloud GIS platform software, component GIS developing platform, desktop GIS platform, professional mobile GIS developing platform, browser end SDK, and light mobile SDK. It is also suitable for multiple brands of CPUs, enhancing the cloud maintenance and management capabilities, with strong and perfect experience on cloud end.